I love these products so useful. I chose the pock-its XL and a Clip Lit. My hubby has been enjoying his Pock-its it keeps his tools within reach. Everything is easily accessible. I love that there is many pockets available to store flashlights, pocket knives, etc. One thing I noticed about the Clip Lit that its hard to turn on but otherwise I like it a lot. 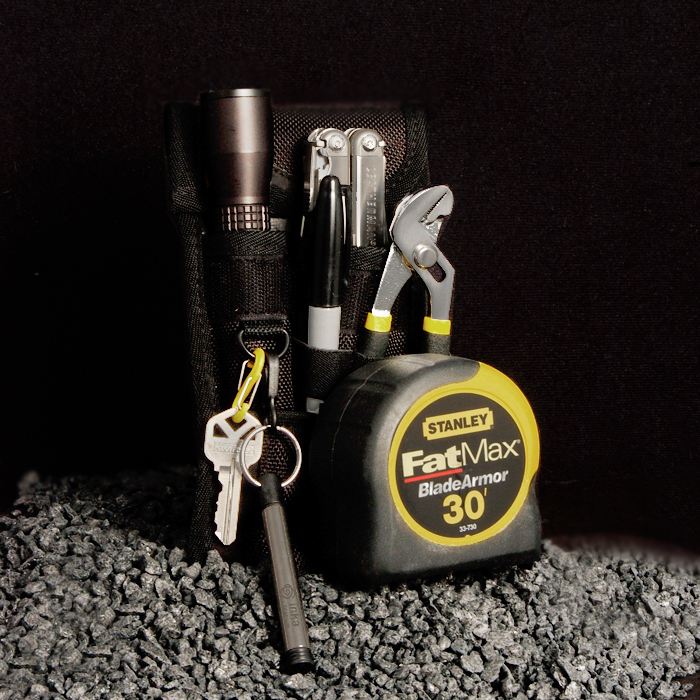 This entry was posted in 2014 Holiday Gift Guide, Reviews and tagged #2014holidaygiftguide, #holidaygiftguide, #holidaygiftideas, Christmas, Christmas gift, gift, Gifts, holiday, Holiday Gift Guide, holiday spirit, holidays, keychain, night ize, pock-its xl, stocking stuffer, tool belt. Bookmark the permalink.